The moment you’ve all waited for is finally here. 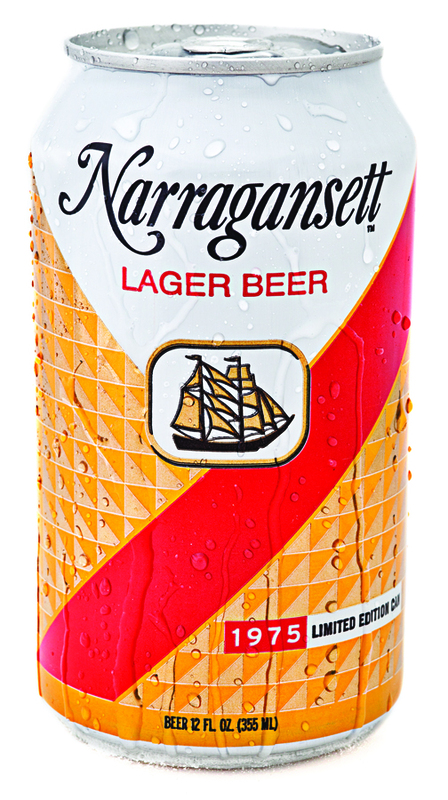 The limited edition retro can is now available in package stores where Narragansett lager beer is proudly sold. Featuring our award winning lager beer and only in 18 packs of 12oz cans, ask for these today at your local retailer. These are only available for a limited time and just like summer they’ll be gone before you know it. This is the same design the brewery used for their labels throughout the 1970’s. Yes, it is the same can that Quint crushes in JAWS. To celebrate, we are running a “Crush It Like Quint” contest. Recreate this memorable scene to the best of your ability with this can. 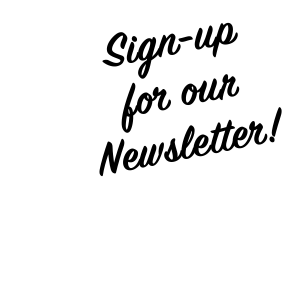 Snap a photo and send it to us. The best and most creative “Crush It Like Quint” entry will win a Gansett prize pack including a Blu-Ray copy of JAWS. We’ll pick the winner on August 31st. Make sure you use the hashtag #CrushItLikeQuint when posting to Twitter, Instagram, and Tumblr so we can find it. 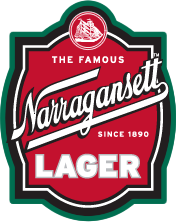 Or email it to us at contact@narragansettbeer.com. With that, we leave you with some fun facts about 1975 after this image of the captain himself. -Mick Jagger, age 33 – Didn’t they just tour not long ago and rock that tune? The big scandal of 1975: Union Teamster Jimmy Hoffa disappeared. Whereabouts are still unknown. JAWS was released on June 20th scarring audiences so that beachgoers stayed out of the water and creating a shark frenzy to this day. The laser printer was invented. Kool-Aid man began appearing in commercials for Kool-Aid, although the smiling pitcher was the face of Kool-Aid since 1954. The Ford F-150 truck was introduced. ‘One Flew Over The Cuckoo’s Nest’ won the big five Oscars – Best Picture, Best Director, Best Actor, Best Actress and Best Writing. and Very Cherry. It was rebranded the ‘Jelly Belly’ in 2001. Betamax (Beta) video tape was released.